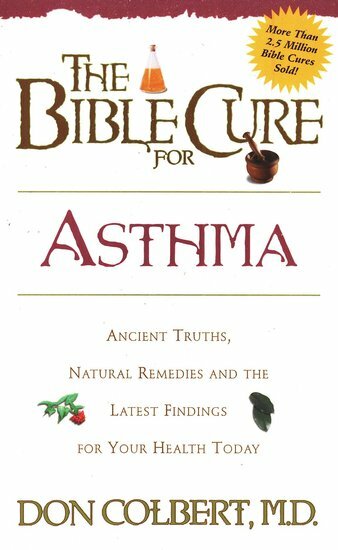 Asthma: Simple, practical solutions to help you breath easier! 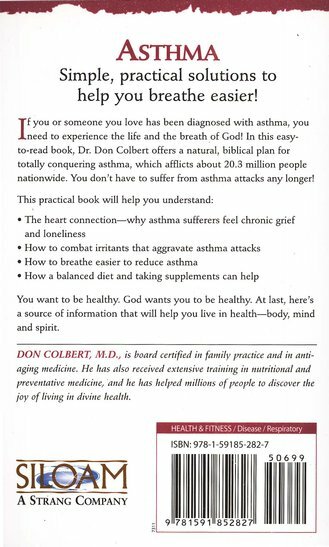 If you or someone you love has been diagnosed with asthma, you need to experience the life and the breath of God! 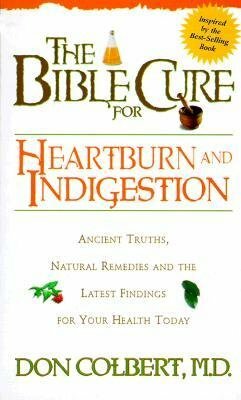 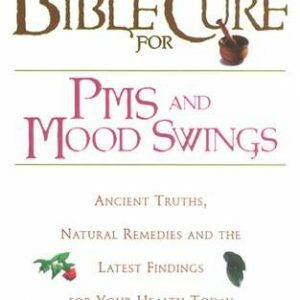 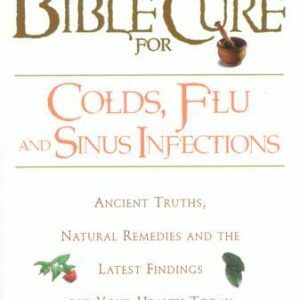 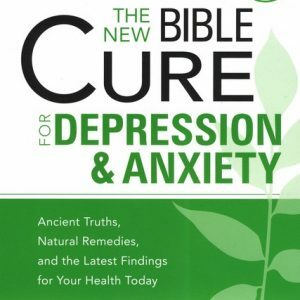 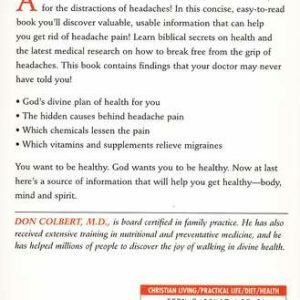 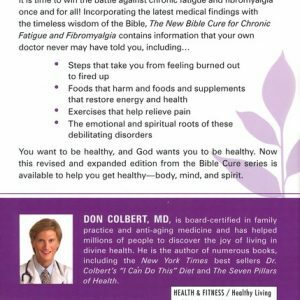 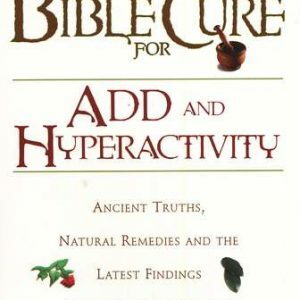 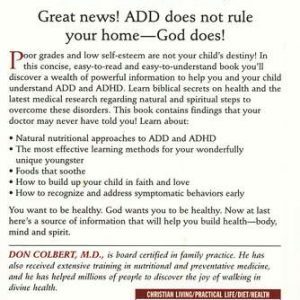 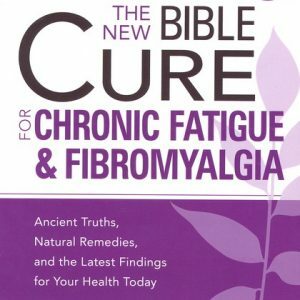 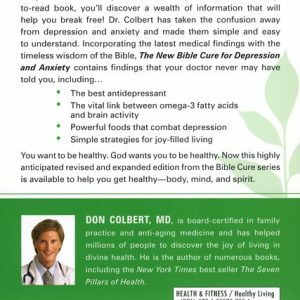 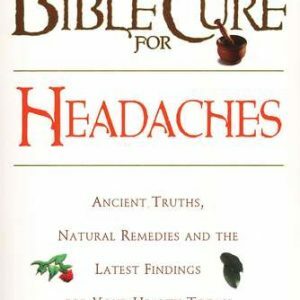 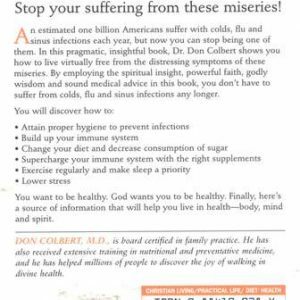 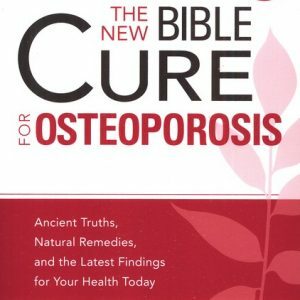 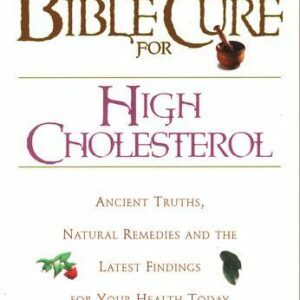 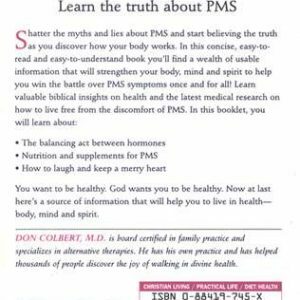 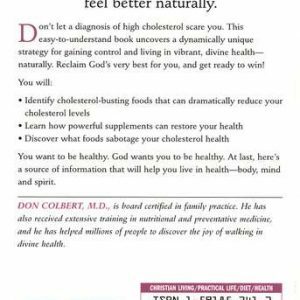 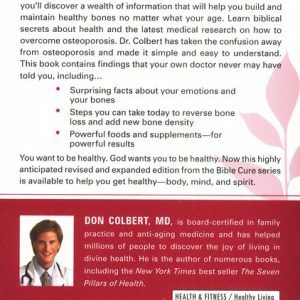 In this easy-to-read book, Dr. Don Colbert offers a natural, biblical plan for totally conquering asthma, which afflicts about 20.3 million people nationwide. 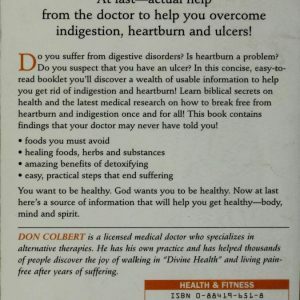 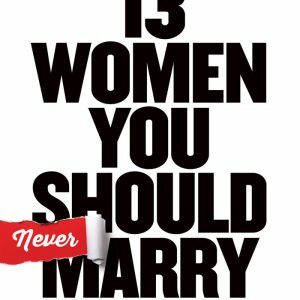 You don’t have to suffer from asthma attacks any longer!